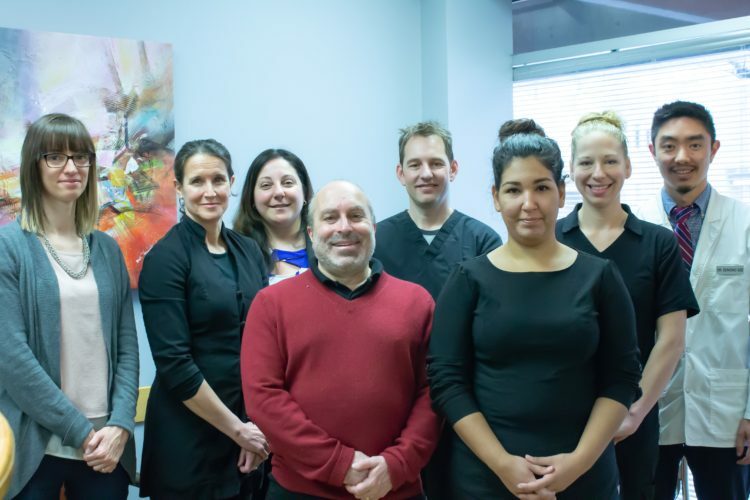 Centrepointe Dental’s mission is to deliver high quality dental care in a modern setting with highly trained professionals who offer our patients the very best experience. Your oral and dental health is always our primary focus. At Centrepointe Dental our goal is to create beautiful smiles, and confident, satisfied patients. Originally from Winnipeg, Manitoba, Dr. Edmond Sze received a degree in Electrical Engineering from the University of Waterloo in 2007. He worked as an electrical engineer for four years before turning his attention to the field of healthcare. Dr. Sze returned to his hometown and studied at the University of Manitoba. 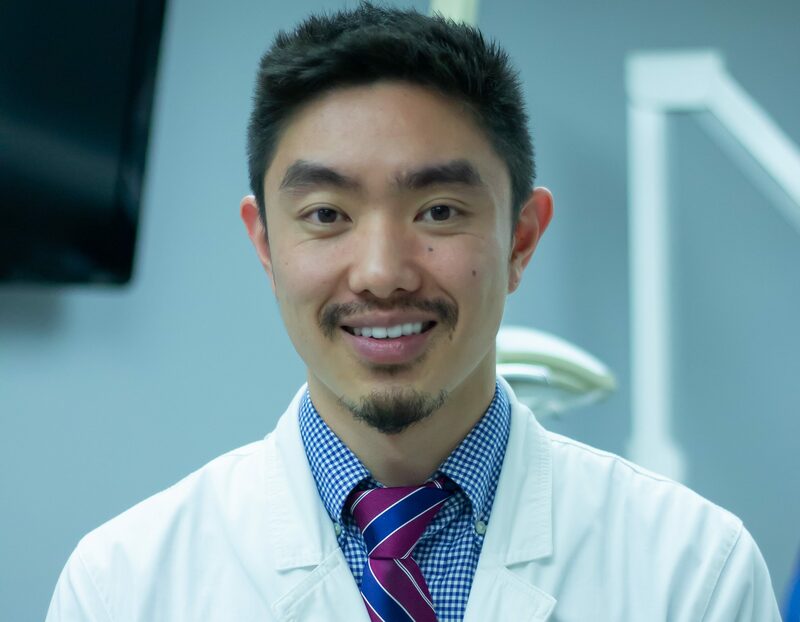 A graduate from the Faculty of Dentistry, he received the Dr. Edgar N. Cole Memorial Scholarship award for highest standing in Pain and Anxiety Control. He also received the Certificate of Merit AAPD pre doctoral Student Award for his outstanding performance in the field of Dentistry for Children. Dr. Sze is fluent in Fujianese.